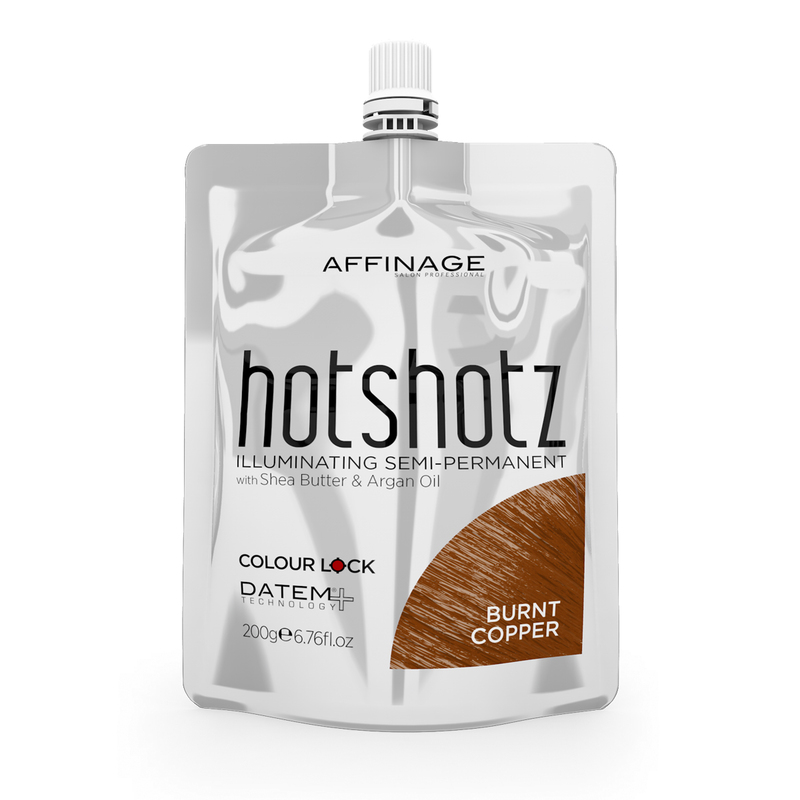 HotShotz illuminates & intensifies natural & colour treated hair in as little as 3 minutes. 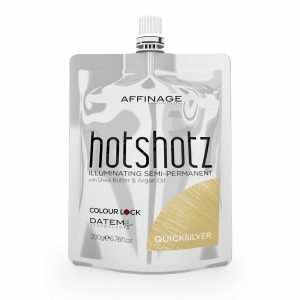 Perfect for enhancing any hair colour & great on ‘colour faded’ hair. The conditioning, shine inducing formula with Shea Butter & Argan Oil nourishes, strengthens & protects the hair, whilst DATEM PLUS Technology & Colour Lock deliver beautifully even colour results. 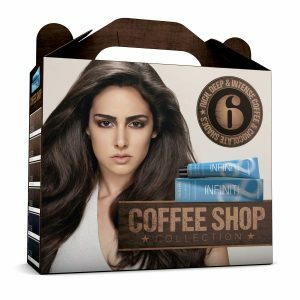 We aim to dispatch order within 1 working day, provided the products ordered are in stock. A working day is classified as Monday to Friday, excluding bank holidays. Please Note: Goods cannot be delivered during weekend or public holidays and these do not count as working days. Delivery times are shown from time of dispatch (transit time only). 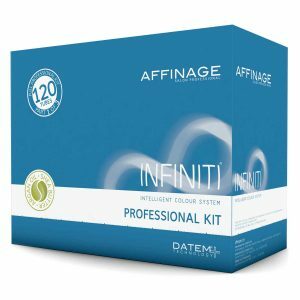 All delivery dates are quoted in good faith and we cannot accept liability for any expenses or other costs incurred due to failed or late deliveries. Refunds are usually processed within 7-10 working days from when they arrive back to us. They will be assessed and accepted if a manufacturing fault is found. Once the refund has been processed any funds due should appear on your bank statement within 5-21 working days (Please note that refund times are dictated by the card issuers and are outside our control). A pH buffered additive for inclusion in the colour, lightening or bleach mix. Fully compatible with all professional colour systems. 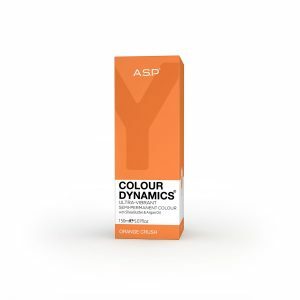 Protects the hair's inner and outer structure from damage, preventing loss of strength and breakage during the colouring or lightening process. Advanced technology promotes the use of oxygen in a very precise way, for better lift and more intense colour results without the need for higher strength developers or any change in development time. ENHANCE BLONDES. 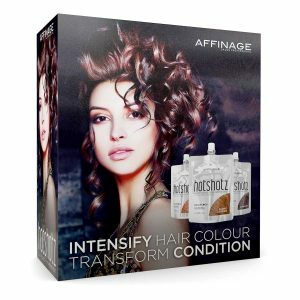 NEUTRALISE UNWANTED TONES. 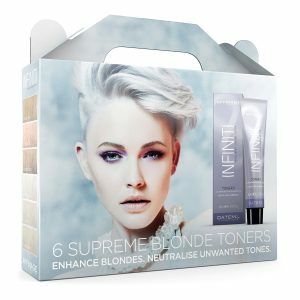 INFINITI Toners is a range of pastel toners, suitable for use on pre-lightened hair to create soft beautiful cool or warm tones. ASP Crème Developer has a high performance, low pH conditioning formula, available in 4 strengths for all colouring and highlighting needs. 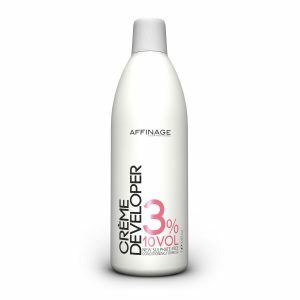 Crème Developer maximises product performance and hair condition for optimum results. 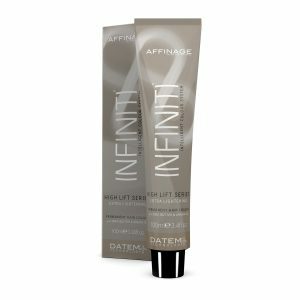 Advanced breakthrough formula with DATEM PLUS® Technology, Shea Butter and Argan Oil provides incredible lifting power and ensures beautiful, even results with amazing shine for radiant, healthier-looking hair. 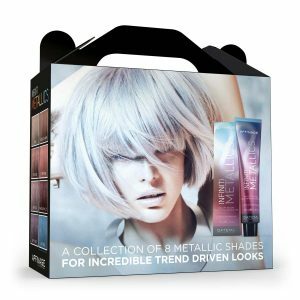 Choose from Essentially Natural, Cool & Sultry & Sun-kissed & Sophisticated shades. A unique, biomimetic strengthening treatment for application after the colouring, lightening or bleaching service. 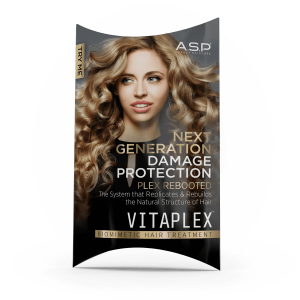 RAV19 Complex reconstructs the damaged areas of the keratin structure by replicating and replacing, in exact sequence and quantity, the 19 amino acids that can be destroyed during chemical services. 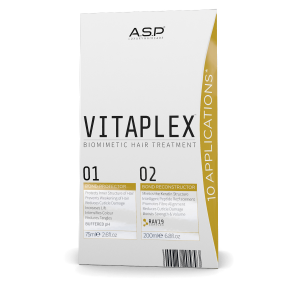 Combined with highly specialised conditioning ingredients, the hair is left significantly stronger and healthier with restored suppleness and volume. REFRESH RED HIGHLIGHTS IN AN EASY ONE-STEP APPLICATION. 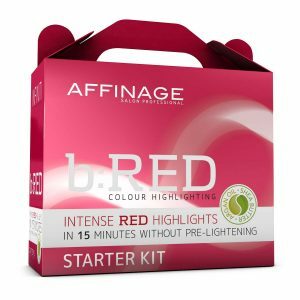 b:RED REFRESHER quickly and easily refreshes colour highlights created with b:RED and is available in all 5 shades: Red, Red Violet, Red Copper, Copper & Magenta. 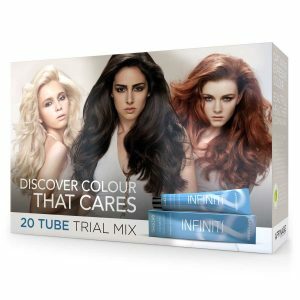 A UNIQUE CONVERSION CONCEPT WHICH CHANGES ANY PERMANENT HAIR COLOUR CREME TO A ‘TONE ON TONE’. 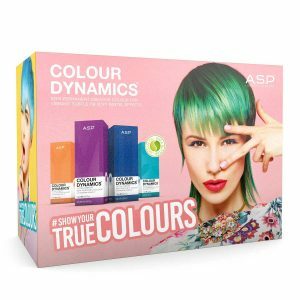 You can now obtain either permanent colouring or ‘tone on tone’ without the need to stock both products, reducing your stockholding value and saving you money. 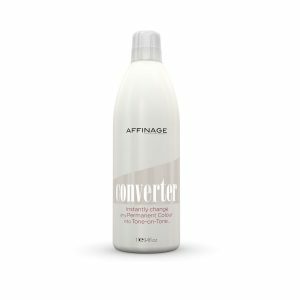 Even if you already have a range of tone on tone colour, Converter will expand your palette by enabling you to use other shades from your existing permanent range. 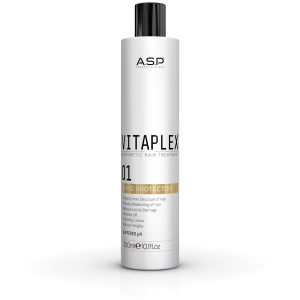 A take—home strengthening treatment for maintaining hair condition after Parts 01 and 02. 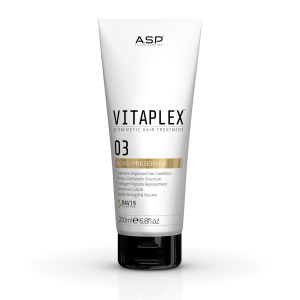 Maintains the significantly improved health, strength and condition of the hair. 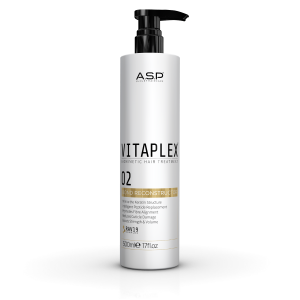 Includes RAV19 Complex to reinforce the action of PART 02 and cationic molecules that protect the cuticle from mechanical damage. Advanced breakthrough formula with DATEM PLUS® Technology, Shea Butter and Argan Oil ensures beautiful, even results with incredible shine for healthier-looking hair. 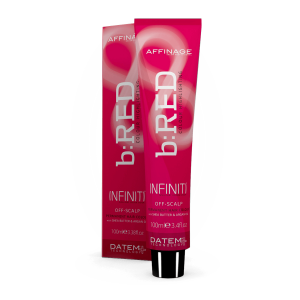 INFINITI® b:RED® Series is an off-scalp colour highlighting system that delivers intense red highlights on natural and coloured hair in just 15 minutes without pre-lightening. 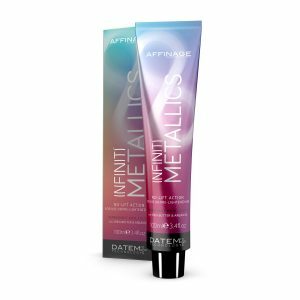 Advanced breakthrough formula with DATEM PLUS® Technology, Shea Butter and Argan Oil provides incredible lifting power and ensures beautiful, even results with amazing shine for radiant, healthier-looking hair. Simply mix with any Colour Dynamics® shade. to create incredible soft pastel effects. *FOR USE WITH PERMANENT COLOUR, SEMI-PERMANENT COLOUR & BLEACH. 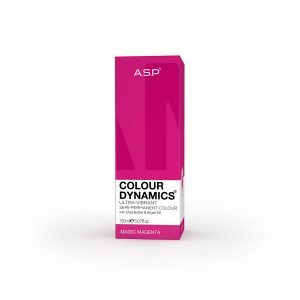 Colour Your Way Powder is a creative colour thickener that allows you to customise the viscosity of colour and lightening products to suit your chosen application technique. 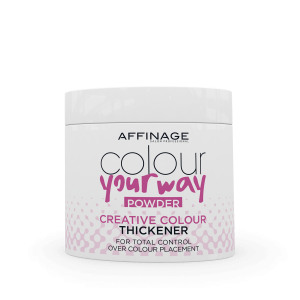 Colour Your Way thickens any formula with no impact on performance and significantly reduces colour bleed when using multiple tones*. Manipulate the shape of the hair and the placement of colour or bleach, to accommodate different techniques. 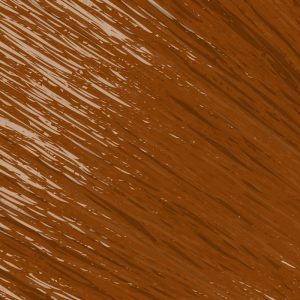 *Shades must be no more than 3 levels of depth apart. 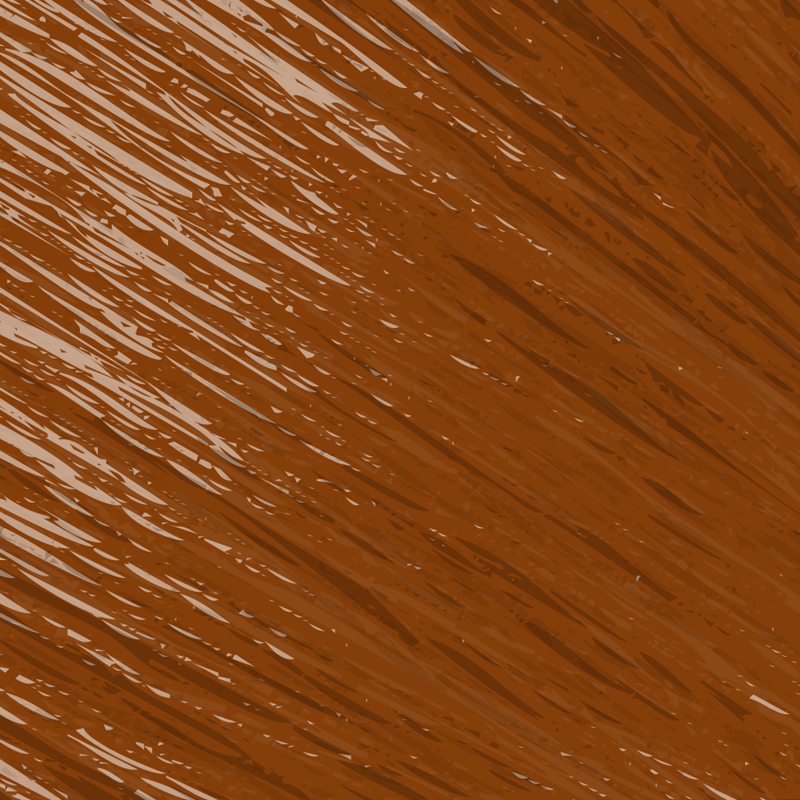 NOT RECOMMENDED when using extreme tonal differences, such as vibrant reds and blondes. 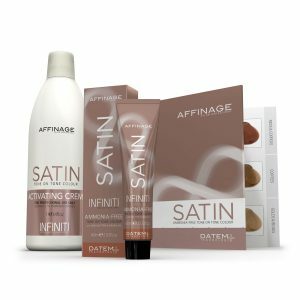 An ideal introduction to first time colouring and perfect for clients not requiring a full permanent colour - Satin gradually washes away with minimal re–growth. The ammonia free conditioning crème base nourishes the hair whilst providing amazing light reflective colour. Custom blend the perfect colour for your clients. 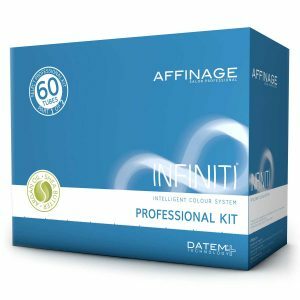 The INFINITI® Intensives Series incorporates 7 pure concentrated pigments which can be used to intensify or subdue any permanent or tone-on-tone hair colour, giving you the power to create one-off, bespoke colours. If you can imagine it, you can create it. 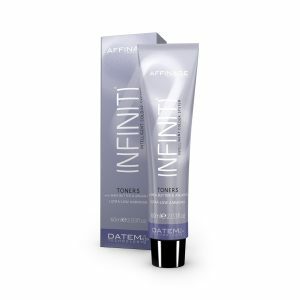 Advanced breakthrough formula with DATEM PLUS® Technology. 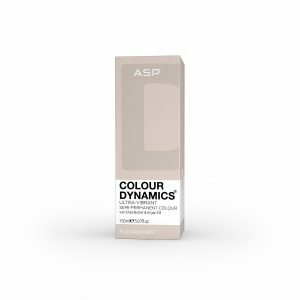 Safely transports long-lasting colour pigments deep into every strand, providing amazing colour & flawless 100% grey coverage. 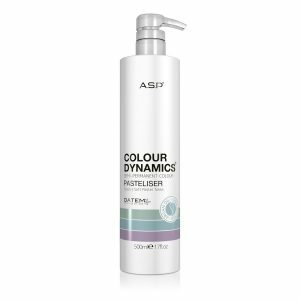 Conditioning emulsion crème base with Shea Butter & Argan Oil adds protection, suppleness & incredible shine for beautiful, healthier looking hair. 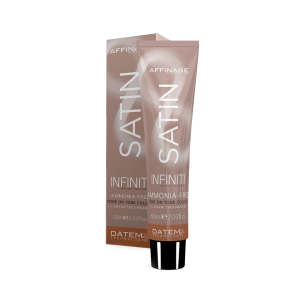 INFINITI® Gothic Series incorporates 1 black & 4 grey deposit-only permanent shades. 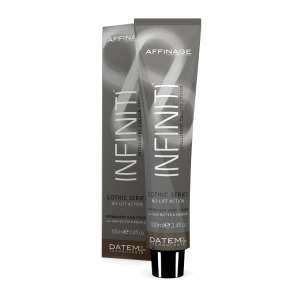 Advanced breakthrough formula with DATEM PLUS® Technology, Shea Butter & Argan Oil ensures beautiful, even results with incredible shine for healthier-looking hair. © Copyright IHC UK Ltd 2018. All rights reserved.